The images below reflects the designs and customisations which enables you in choosing your preferred interior. 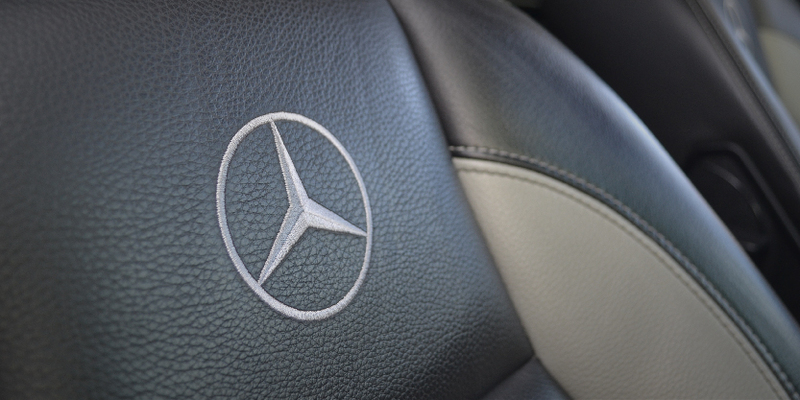 Our experienced team will help you choose the details and tones to better match your car. 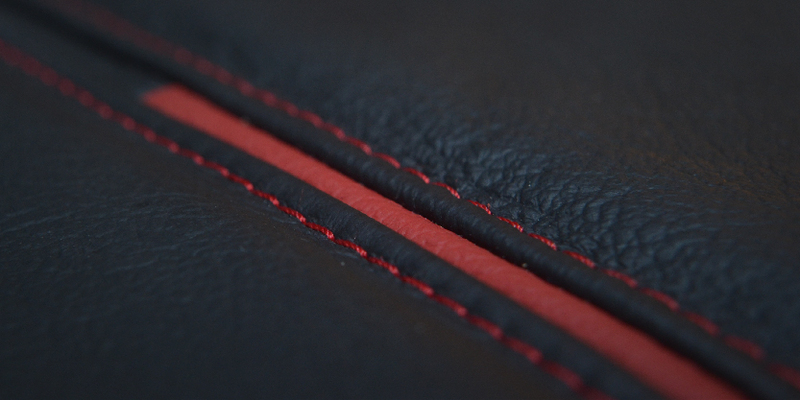 Here>> is a list of leather types and colours. 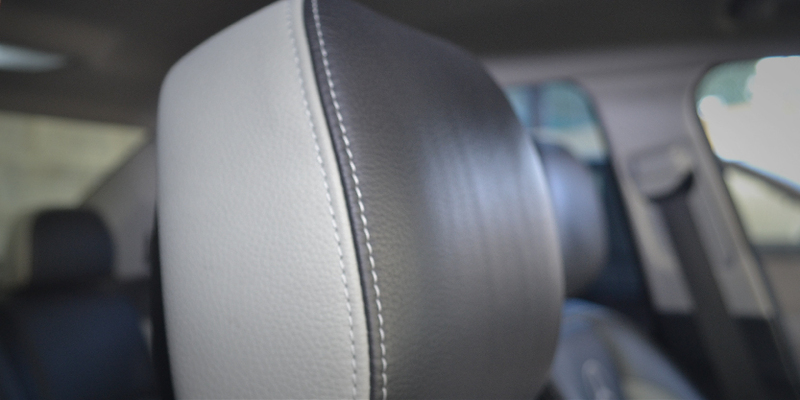 Contrast inserts can be utilized to give a Sporty look to your interior and to highlight a particular tone of your choice. 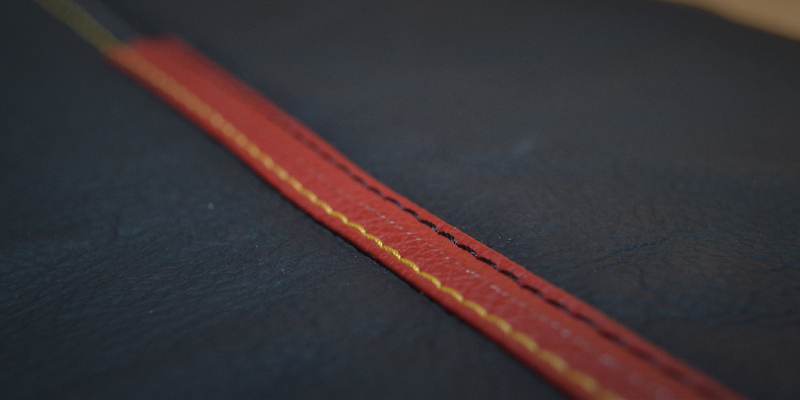 Enables your seat a Textured highlight with a contrast lining. 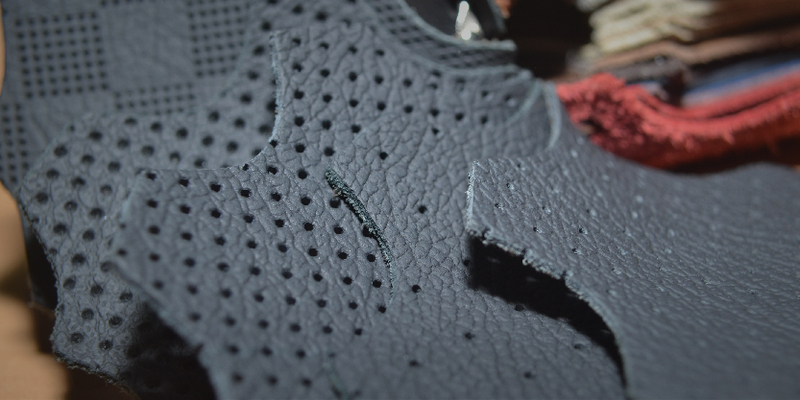 All of our leather types and colours are available in 5 different types of perforated surfaces. 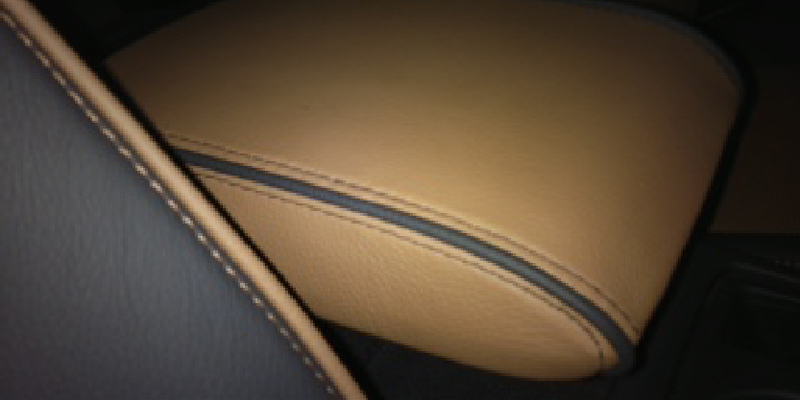 2 matching leather tones are used in the same interior. 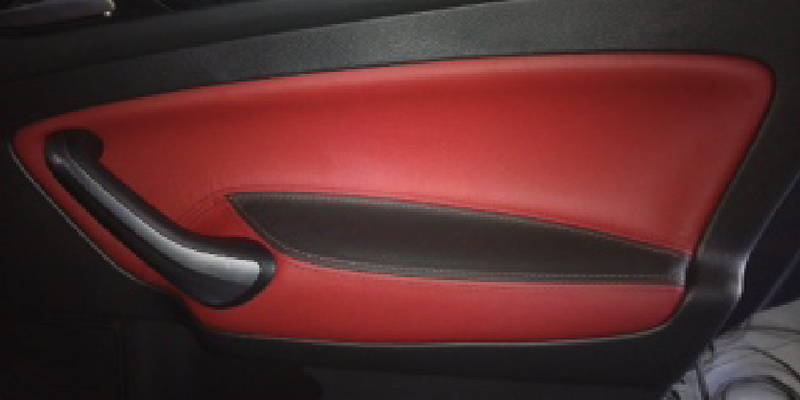 To match the seats, the door fabric can also be covered with leather. Personalised embroidery (i.e names and logos) can be inserted on desired material area. 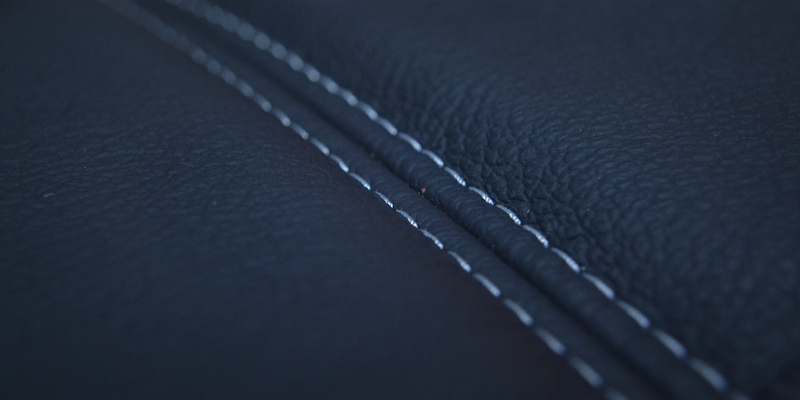 Like the rest of the interior, the arm rest can also be leather covered. 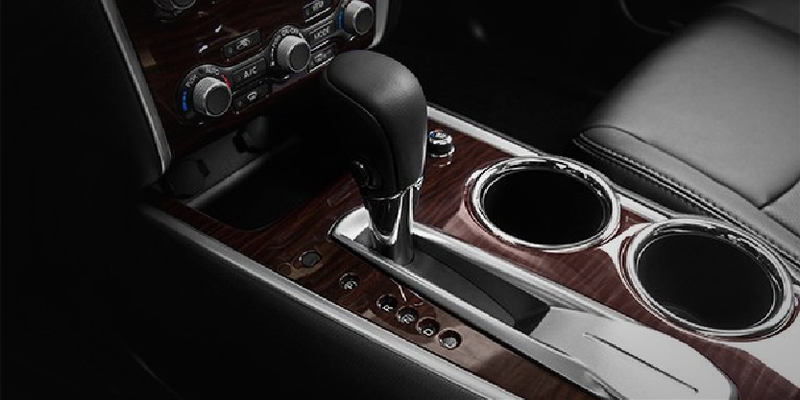 Covers your stickshift to match your interior. 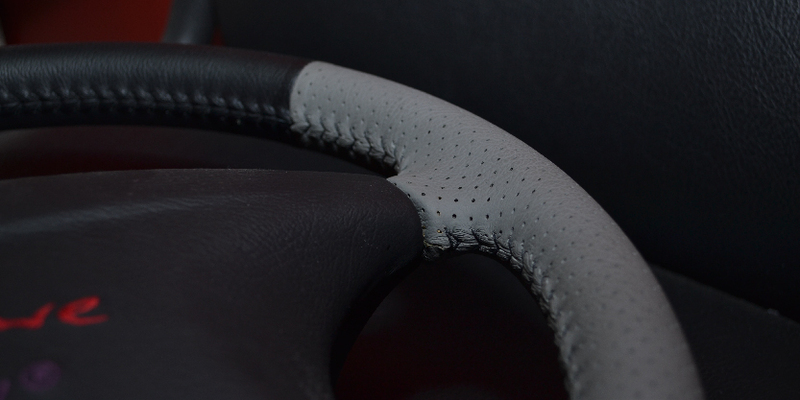 Covers your steering wheel to match your preference. 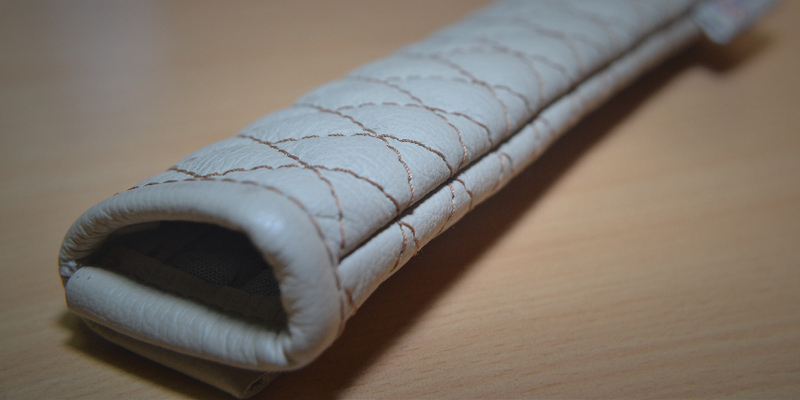 Covers your seat belt to your desire.